This Sunday marks the second Sunday of Advent, our service will focus on the Advent theme of Love. 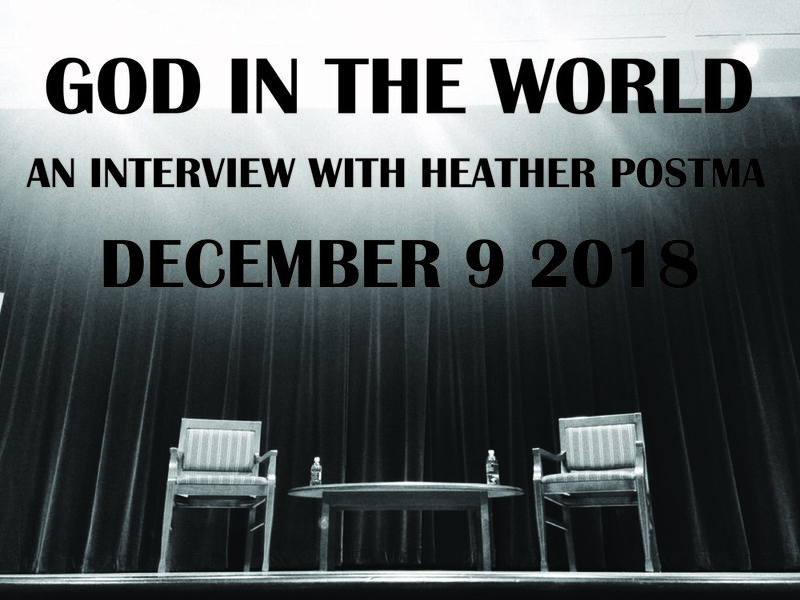 We will also be having our final interview in our God in the World Series with Heather Postma, who attends Gateway CRC, has worked as a house painter for 17 years and strives to intentionally and creatively integrate her faith in her trade. This is going to be a powerful ending to an already fruitful series!